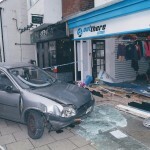 Need an Emergency glazier fast? Aaran Glass provide an emergency glazing and boarding service available 24 hours a day, 7 days a week for all of your emergency glazing needs. 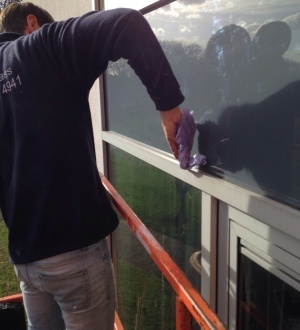 We have a team of experienced and reliable glaziers strategically located so as a result are able to offer a fast reliable service. 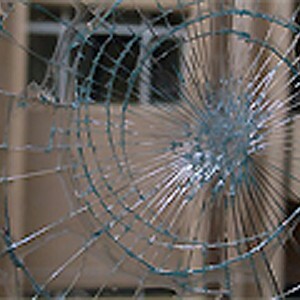 Our glaziers vehicles are fully equipped to provide a reliable and trusted glazing and boarding service, day or night. 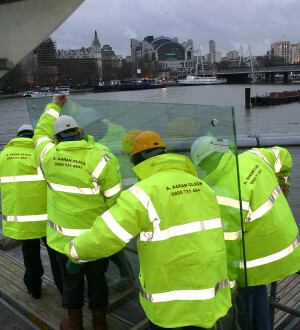 Our team of glaziers are located throughout London, Greater London, Essex, Hertfordshire, Surrey, Kent and surrounding areas. 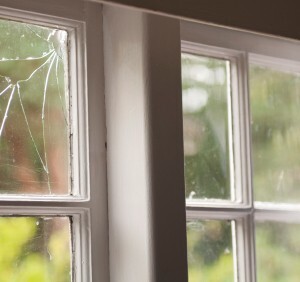 If you require our emergency services and to arrange a glazier to attend your property, please call the office on 0800 740 8163. Aaran Glass have been in the glass and glazing industry over 35 years, and as a result have built up a large clientele of both commercial and residential clients who for this reason use us time and time again as their preferred go to glazier. 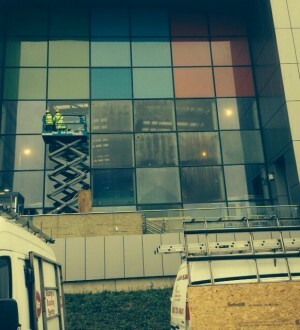 Amongst emergency glazing, we also offer an array of different glazing services. 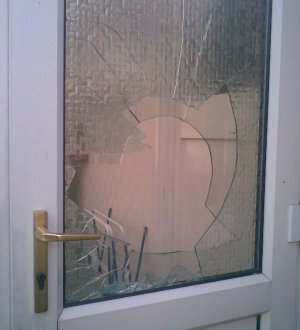 If for whatever reason your glass can not be replaced on a same day service, rather than leaving it unsafe and exposed we offer a 24 hour boarding up service to ensure your property is left safe and secure whilst your new glass is being manufactured.